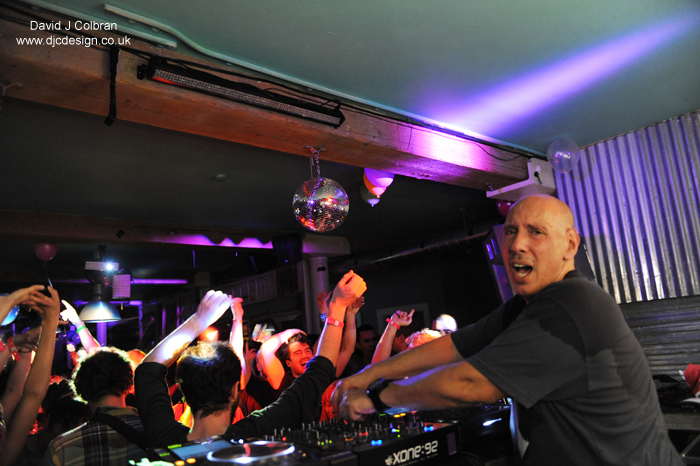 I was lucky enough to be asked to take photos at a really special party on Friday 27th Sept. 2014 at the Baltic Social here in Liverpool of disco legend Nicky Siano. “Nicky Siano was dancing in Manhattan clubs at 15, and by the age of 17 was resident and co-owner of the hottest club in New York: ‘The Gallery’. He mentored Frankie Knuckles and Larry Levan, worked in the studio with Arthur Russell, and is one of a handful of DJ’s who started the dance music scene in New York: Nicky Siano TRULY deserves to be called a legend. Please contact me before you use any of these images - thank you !